Everything you need to know about gestational diabetes symptoms. Gestational diabetes mellitus is the development of high levels of blood sugar by a pregnant woman who did not have any diabetes diagnosis before. In most women, this medical condition normally springs up during the later stages of their pregnancy. Gestational diabetes affects many women throughout the world, not just in the United States. A number of signs and symptoms characterize it. When you notice these symptoms, it is advisable to visit your doctor for testing and an appropriate gestational diabetes diet management plan. The important thing for women to note is that gestational diabetes does not usually portray itself in terms of symptoms. 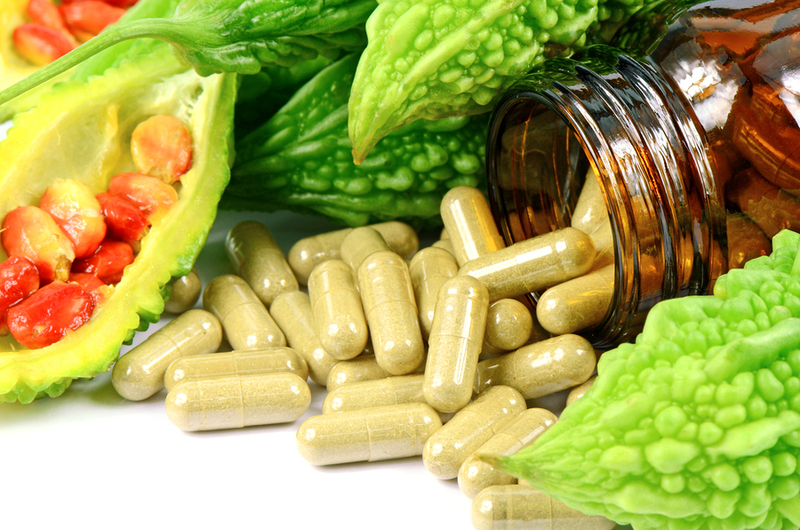 Most pregnant women are shocked to know that they are suffering from it. 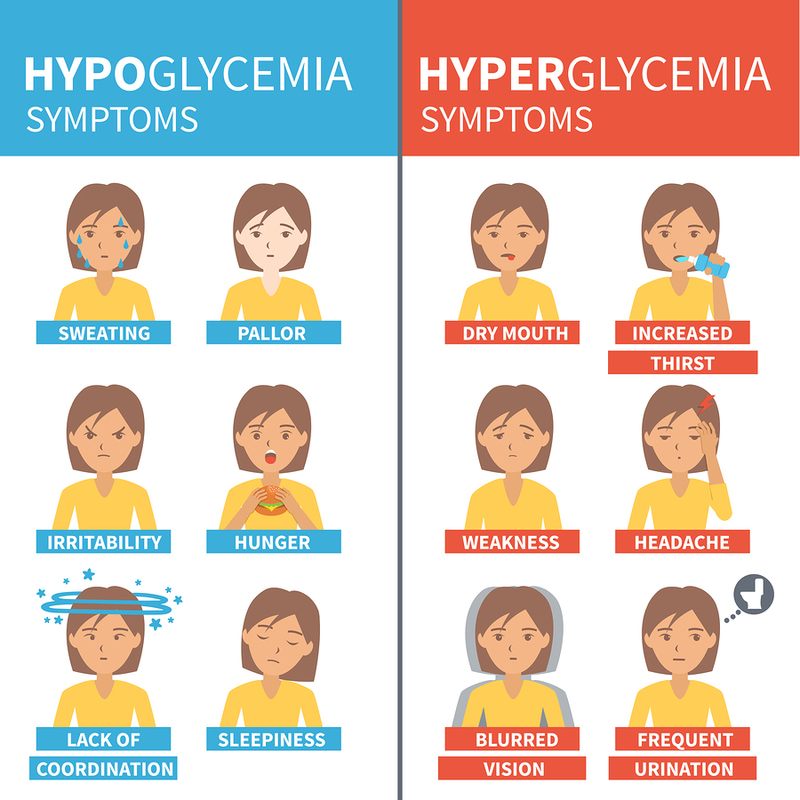 However, there are some common signs and symptoms that could give one a clue, though these are not solely attributed to gestational high blood glucose. One may experience increased thirst or constant thirst. This is coupled with an increase in the urge to urinate, as well as the frequency of urination. Although this is also another sign of pregnancy as well. There might also be an increased feeling of hunger. This is a constant hunger that doesn’t really go away even after you have eaten. Other than that, one's vision can be another indication. It becomes blurry suddenly when you least expect it to. The condition itself is not a major threat to childbirth but it could pose danger to the child if it is left untreated. The child may develop a condition known as Macrosomia, which basically translates to higher birth weight. Uncontrolled blood sugars in the mother also puts their baby at higher risk for developing diabetes later in life. Therefore, if you notice any of the above signs, it is advisable to visit your doctor or healthcare provider for a glucose tolerant test. In the United States, all women who are receiving routine medical care from an obstetrician during their pregnancy will automatically be administered a glucose tolerance test in their second trimester. • Blurry vision caused by swelling of the lens due to the increased blood volume. As was stated before, the majority of women show no symptoms of gestational diabetes. This problem is compounded by the fact that many gestational diabetes symptoms are also typical pregnancy symptoms! This is why it is so crucial for all women to be screened for this condition at 25 to 29 weeks into their pregnancy. The initial test that the majority of pregnant women have to determine if they have gestational diabetes is the oral glucose tolerance test. This is where the woman drinks a sugary drink (usually orange “flavored”) that has 50g of concentrated glucose in it. Two blood draws are taken as part of this test, one before she drinks the glucose concoction and one an hour later. If her blood sugar level is higher than 140 to 150 mg/dl she will need to do further testing – typically the three hour 100g glucose tolerance test. This is the test usually administered to confirm gestational diabetes in women who have had high blood sugar readings in the initial test. The three hours, 100g oral glucose tolerance test usually starts three days before the blood draws. For these three days, the woman consumes whatever kind of foods she wants while eating no less than 150g of carbohydrates per day. The night before the test she stops eating at least 10 hours before and in the morning drinks a solution containing 100g of glucose. She has her blood drawn five times, once before drinking the glucose, and then at 1-hour intervals after. Her blood sugar levels should exceed the following levels for more than two of the tests. If her blood sugar levels are high then a gestational diabetes diagnosis is given and she will neet to start a meal and exercise plan as outlined by her healthcare provider. This plan is individualized to each woman and is absolutely necessary for the healthy outcome of her pregnancy. Personally, I have concerns over oral glucose testing. Many women following a healthy diet will eat nowhere near the number of carbohydrates that will be forced on her as part of this testing. Basically drinking a full day’s worth of carbohydrates at one time is not natural and rather excessive. As a result, rather than putting my system under undue stress while I was pregnant, my healthcare practitioner and I agreed that I would buy a blood sugar monitor and test my blood sugar levels upon waking and before and after every meal I ate for a week solid. I also kept a food log so I could see exactly how everything I ate affected my post meal blood sugar levels. Using this method, I was able to keep my blood sugar levels low and controlled during my third pregnancy after being diagnosed with gestational diabetes during my second pregnancy. My daughter was born after a short(ish) labor and was normal birth weight. This is the approach I would recommend to all women, whether they have been diagnosed with gestational diabetes or not. Testing combined with a gestational diabetes diet is definitely the way to go in my opinion. 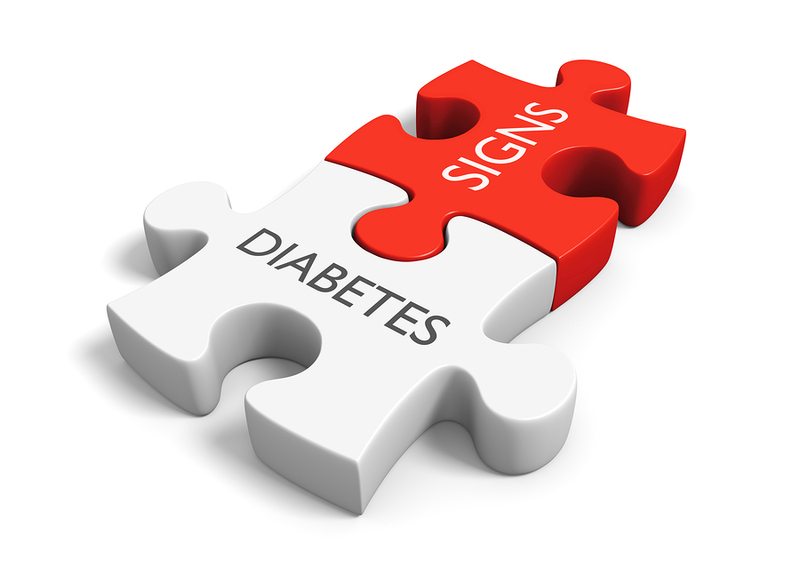 Key diabetes info you should know about. 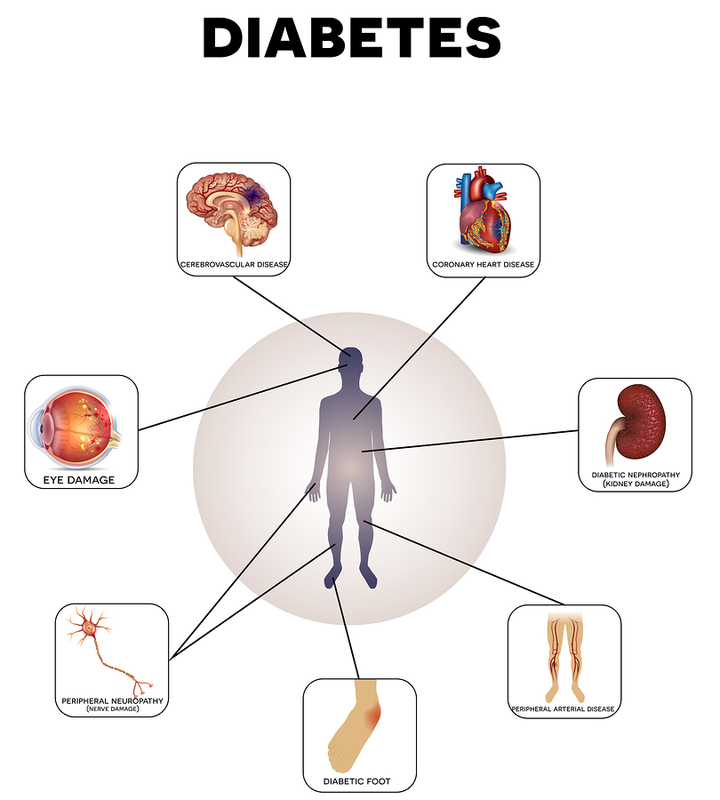 Diabetes mellitus is a condition characterized by high blood sugar levels.